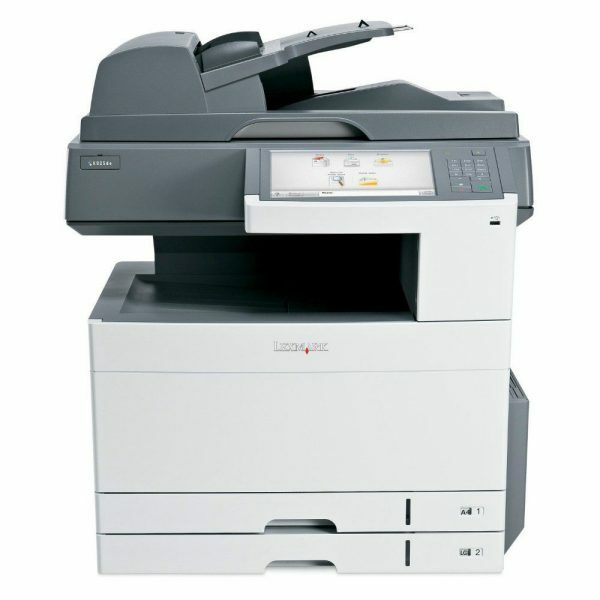 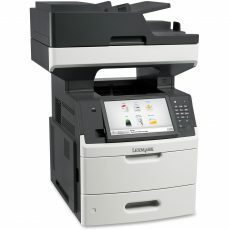 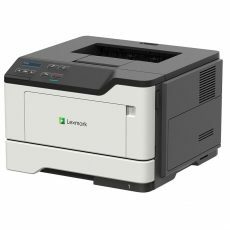 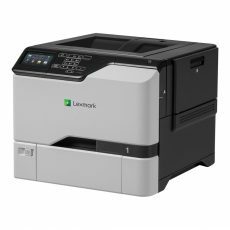 The Lexmark X925de color MFP delivers affordable A3 and color functionality for your busy workgroup through easy-to-use features, productivity solutions and a compact design. 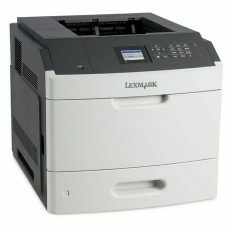 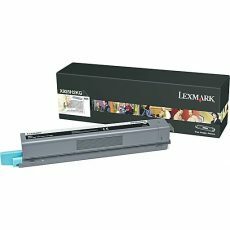 This printer is currently DISCONTINUED, and may not be available if purchased. 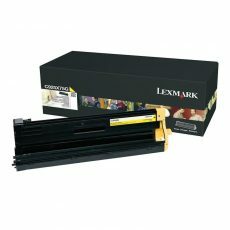 Takes 6,000, 15,000, and 20,000 page yield toner cartridges.